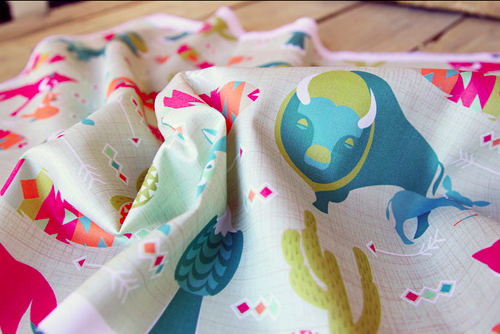 I was so happy to get into the top ten for the Southwest contest last week at Spoonflower. 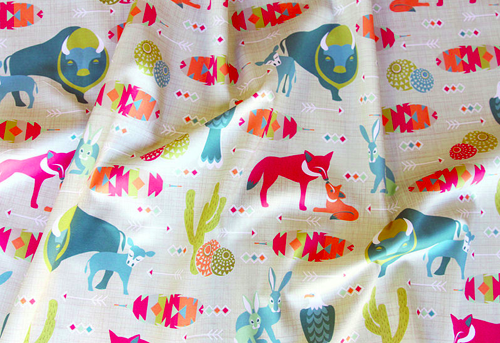 Thank you so much to everyone that voted and added my design as a favourite. 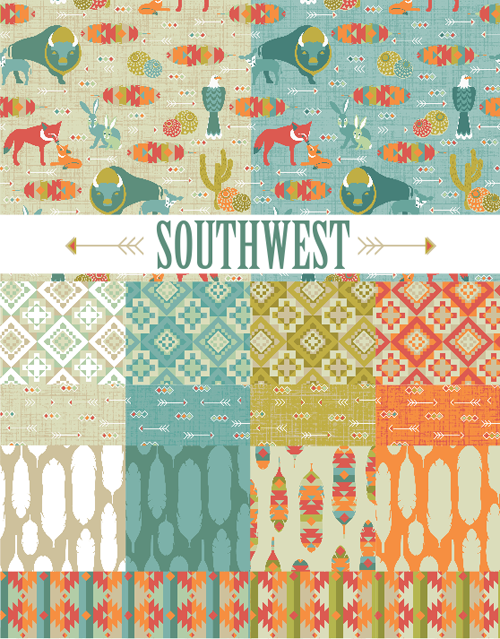 It was such a fun theme that I decided to put together a collection of designs to compliment my entry, Southwest Country.